Campus Gaming will feature a curriculum dedicated to esports and gaming. The most successful esports organization in France, Team Vitality, will be opening a dedicated educational campus in its home country. In a partnership with French start-up Gaming Campus, Vitality will help provide coursework for one of Gaming Campus’ education programs, as well as a training facility for its players. Gaming Campus is currently in the process of constructing a 1,200 square meter campus in Lyon, France, where it aims to provide its students a path into esports. Although esports is currently taking university campuses by storm in the U.S., the partnership between Vitality and Gaming Campus is the first school to build its curriculum around esports and gaming altogether. Aside from offering students an academic path into the esports industry, Gaming Campus will offer students opportunities and skills to break into the gaming industry, as well as a dedicated program in esports coaching. All of Vitality’s contracted players will be partaking in the coursework offered by Gaming Campus, as a way of ensuring that its players has a future within the soon-to-be billion dollar esports industry. 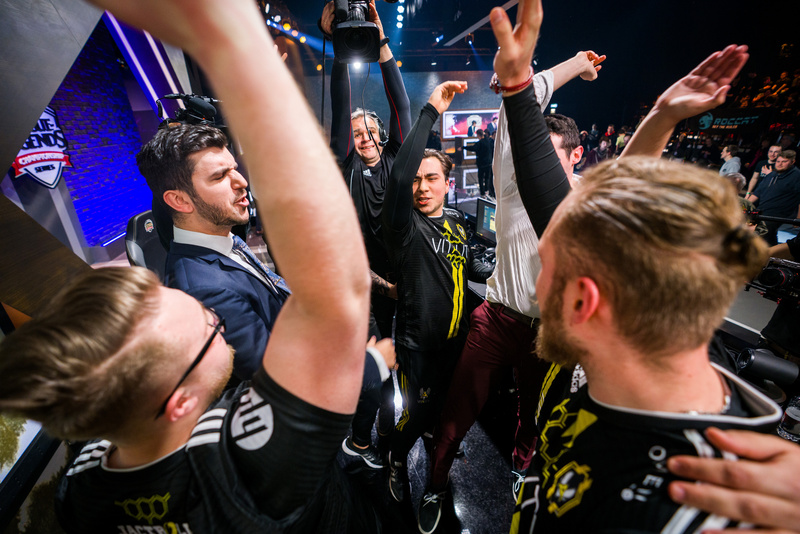 “It is essential to offer athletes a pedagogical framework to improve their daily performance and allow them to bounce back to pursue the practice of their passion in other professional settings,” Vitality president Fabien Devide told the Esports Observer. The first courses are slated to start in October—but only 10 students will be admitted to the first semester of the esports program.